Sales of digital SLR cameras in the UK are booming, despite the credit crunch. Unit sales are now at eight times the level they were four years ago: an increase of 350,000 since 2004. Figures from the Photo Marketing Association (PMA) predict that, by the end of 2008, the number of DSLRs sold will total around 400,000. Four years ago this figure stood at just 50,000. The rise in DSLR sales appears to represent a migration from digital compact devices, as the latter has experienced a continual decline in sales over the last few years. However, PMA's UK director Nigel McNaught believes that 2008 will show "the first decline in overall value of the digital camera market for many years." McNaught continued: "It may only be a small decline, perhaps of the order of 1%. But it shows the steady price erosion of average camera values over the years, an erosion which is no longer capable of being offset by the higher value DSLR sales, as has happened in previous years." Altogether, the digital camera market in the UK is worth about £900 million. The overall annual unit sales of digital cameras in the UK remains fairly constant at around 6.5 million units, according to the photo trade body. The rise is DSLR users is something professional photographer Mike Browne has noticed whilst running his photography training business. "People are buying lovely looking cameras but haven't a clue what to do with them. That's where we come in. We can show people, often within a few minutes, what they need to do to get control of their camera and start taking fabulous pictures'. 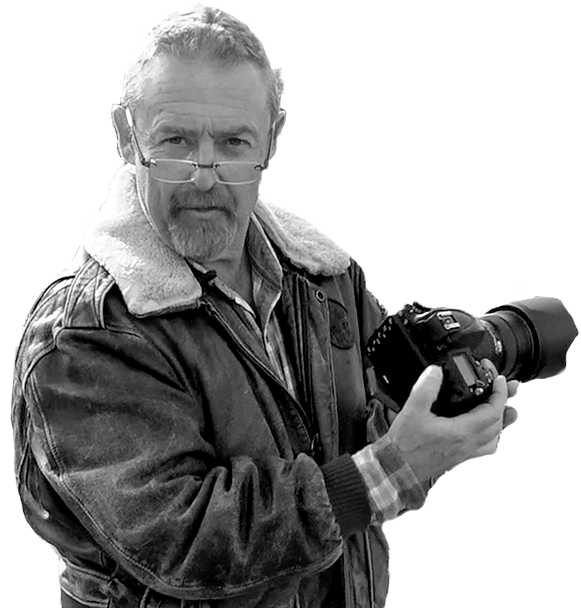 Take a look at Mike's series of photography courses, or preview the photography dvd tutorial due for release in the summer.